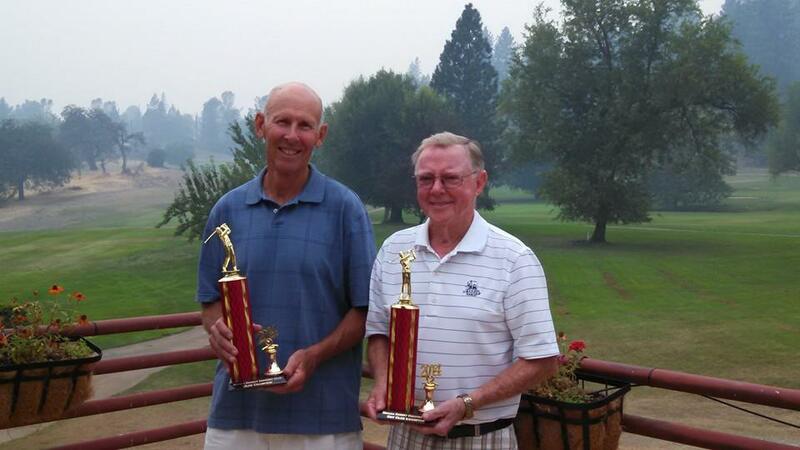 Congratulatons to Jim Hunt, our 2014 Club Champion, and Harlan Williams, our 2014 Net Club Champion. Jim shot a 146 (73-73) in the 36-hole event to claim the title. Harlan had a net 130 (63-67) to take the the top net spot.